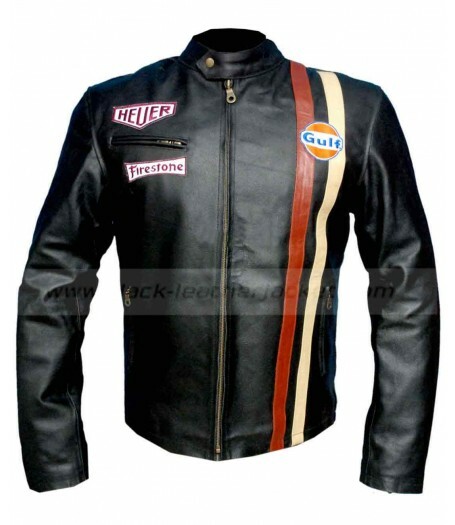 Steve Mcqueen Le Mans Leather Jacket is stylish attire for every formal and informal party. 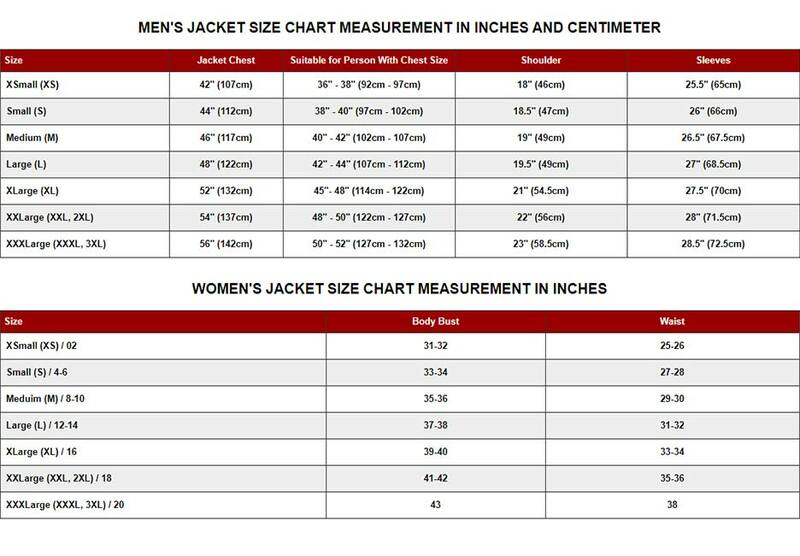 If you are invited in a business meeting and you are thinking which suit will be better for you to show you as a confident personality so do not need to be worry because the simplest solution is the selection of Steve Mcqueen Le Mans Leather Jacket. This jacket is also the first choice of bike riders because it has been designed in such a way that it secures them very well. It is also known as biker jackets. 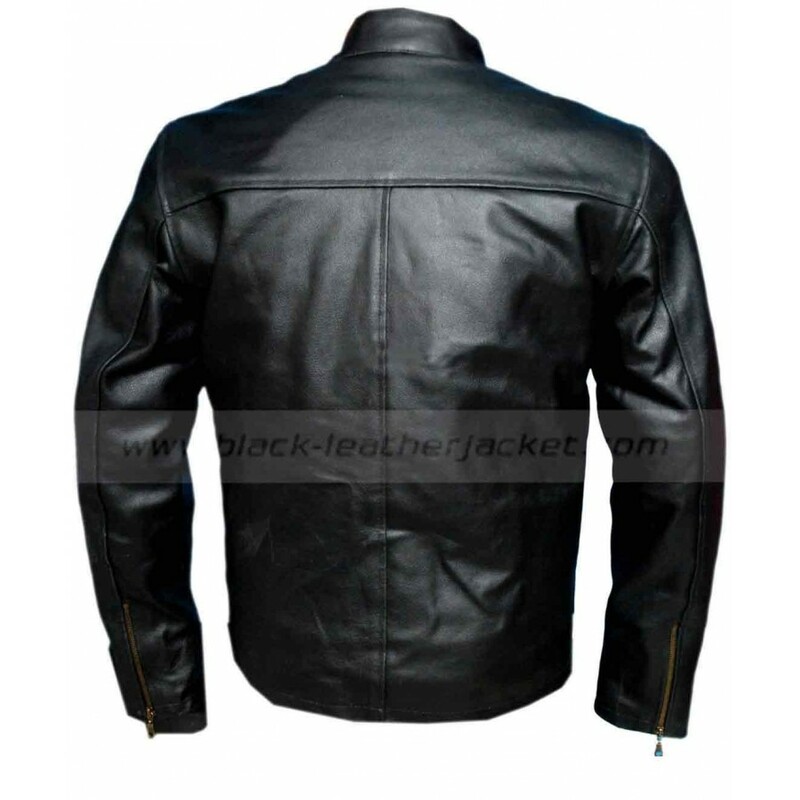 The jacket is prepared in black color of best leather made from cowhide that is finest for the leather jackets. Steve Mcqueen Leather Jacket has front zip closure and the original YKK zip is used in it that is long lasting. It is collarless design that looks extravagant and admires everyone when you wear it. Steve mcqueen leather motorcycle jacket is essential attire for those who are depended on the bikes as the daily main transport. 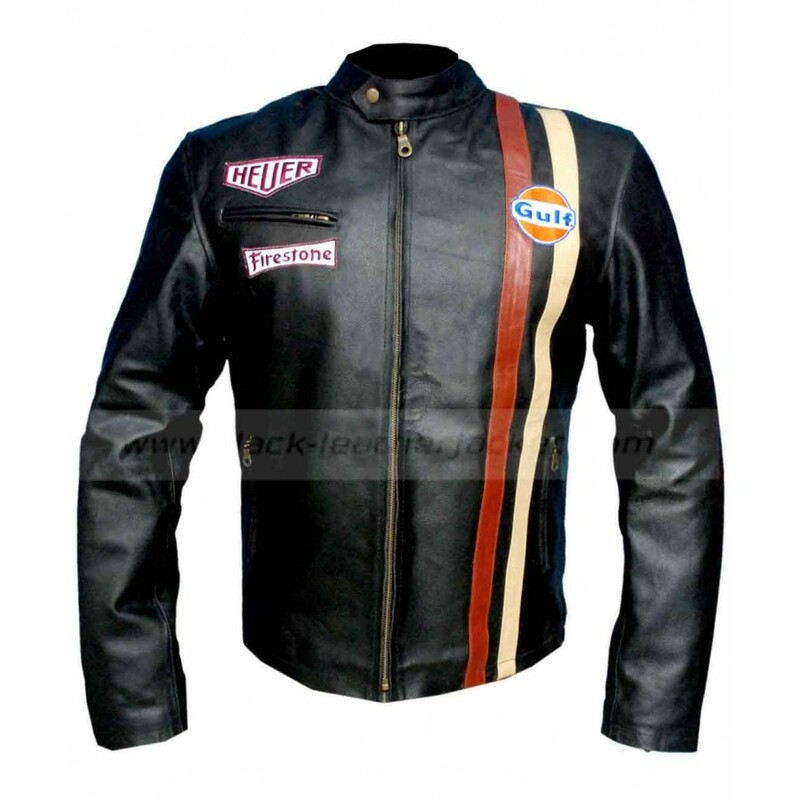 The jacket is especially designed for the bikers due to their safety measures.